Feel like your best you. Book today. At Massage Me we offer Relaxation, Deep Tissue and basic facial Lymphatic Drainage Massage. 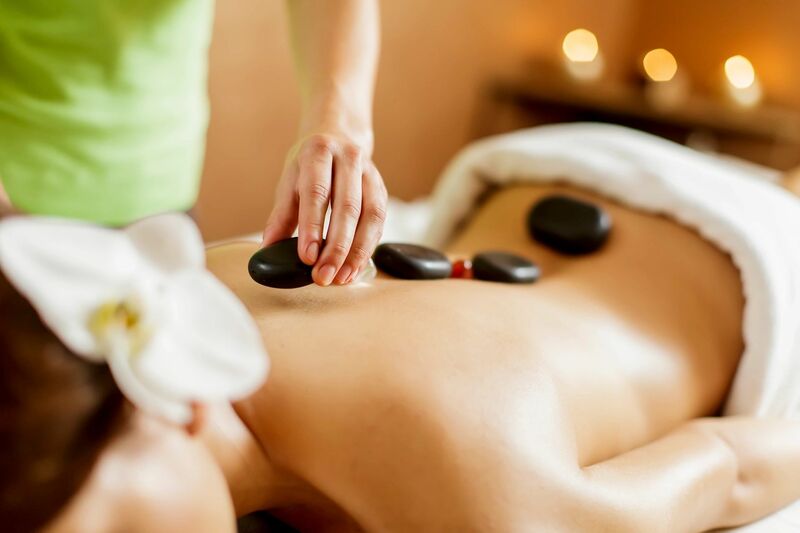 We incorporate different techniques and modalities into each massage depending on our clients specific needs. Cupping Therapy is a form of alternative medicine in which local suction is created on the skin. Through suction, the skin is drawn into the cup by creating a vacuum in the cup placed on the skin over the targeted area.The cup is usually left in place between five and fifteen minutes. It is believed by to help treat pain, deep scar tissues in the muscles and connective tissue, muscle knots, and swelling. At Massage ME we use Korean Cups where the suction is created through a mechanical pump. Massage ME is a Midtown East based business owned by Sara Leonard, LMT. Our mission is to provide individualized, top notched massage therapy sessions to each and every client we see. Every day people are in pain, tense or stressed out. Come relax and enjoy the serenity of a calm, peaceful atmosphere. Relax, Renew, Revitalize. Book a session today. Relax, Renew, Revitalize.